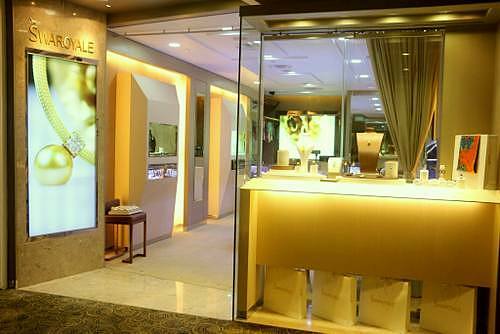 Jewellery store Swaroyale operates within Singapore’s 112 Katong shopping centre, at 112 E Coast Road. Established in 1986, Swaroyale is an elegant luxury jewelry brand with special expertise in South Sea Pearls, Lapis Lazuli, Aka Coral, and Silk. Featuring jewelry designs that are natural, classic, and elegant, Swaroyale is committed to the highest standards to achieve true gem-quality. The official Swaroyale Facebook brand page is located at www.facebook.com/swaroyale/. Following the Facebook page, you’ll learn details about the brand’s latest designs, jewellery collections, plus much more.